? McPherson winery will open soon: Kim McPherson, who makes some of the best wine in Texas, will soon be making the wine in his own facility ? a state of the art building in Lubbock in an old Coke bottling plant, set to open later this year. "It’s not like I’ve never built something like this," says McPherson. "This is something I’m doing on my own and I think it will be incredible."
? Texas Sommelier contest:: One of the Wine Curmudgeon ?s favorite events is the annual Texas sommelier contest, in which a couple of dozen of the state ?s top wine types compete to be named the best sommelier in Texas. They do blind tastings for vintage and location and are tested on service. My only regret is that these are one-on-one events. It would be so much more fun to do the blind tastings in front of an audience, hollering and screaming like a football game.
? Italian wine in boxes: Italy, which has mostly frowned on boxed wine, has decided to approve its sale. 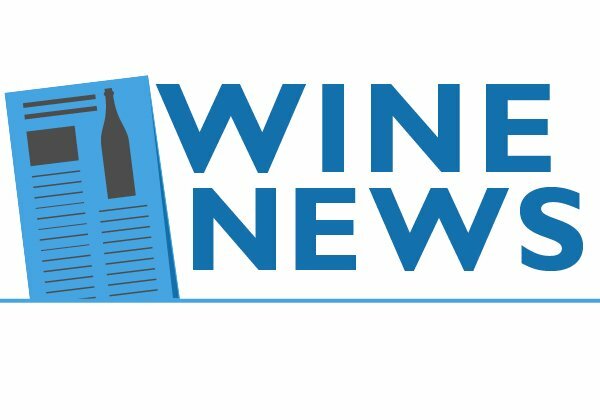 This is big news, since it will allow some of the country ?s finest wines ? those that get a DOC designation ? to be sold in boxes. There are quality box wines, mostly from Australia, but the the Italians have always been hesitant to cross that line. A few observations based on a weekend visit to the Hill Country. I ?ll be in west Texas in a month or so, and should have a solid overview of what ?s going on with the 2008 harvest. I have three bottles of wine in the closet, and I ?m waiting for the right moment to share them. They ?re not red Bordeaux, Napa cabernet, or even white Burgundy. They ?re nortons. The norton is one of the great success stories in the American regional wine business, a native American grape, probably a naturally-occurring hybrid that was first identified in Virginia in the mid-19th century. Nortons made in Virginia and Missouri are well-known and respected around the world — big, dry red wines with bright berry fruit and big tannins that can age for a decade. So why haven ?t you heard about norton before? Carignane is an odd little red grape. It ?s used mostly for blending — in California to produce jug and inexpensive red blends, and in the Rhone region of France, where it ?s the poor cousin of syrah, grenache and mouvedre. This single-varietal carignane, from Dallas ? Time Ten Cellars ($15), shows the grape off to nice advantage. It has a funky, Rhone-like aroma (wine types call it bacon fat), but plenty of New World style fruitiness, including a big dose of cranberry (something to keep in mind come Thanksgiving). It ?s not especially tannic, and the alcohol is a well-done 13.8 percent. This makes it an ideal red wine for hot summer days and good barbecue, be it pork or smoked chicken. And don ?t be confused about the grape ?s spelling. It ?s carignan in France and carignane in the U.S. The wine is Chambers Rare Tokay NV, an Australian fortified dessert wine made in in the sherry style. Robert Parker has given it 100 points on his 100-point scale for years ? I found references dating to 1999. I don ?t know that Parker waxes quite as poetic about this as he does his red Bordeauxs, but he is effusive: ?Australian treasure, ? ?almost unbelievable in its richness and aromatic complexity, ? and ?he wines are so special they almost defy accurate description ? among many, many accolades. 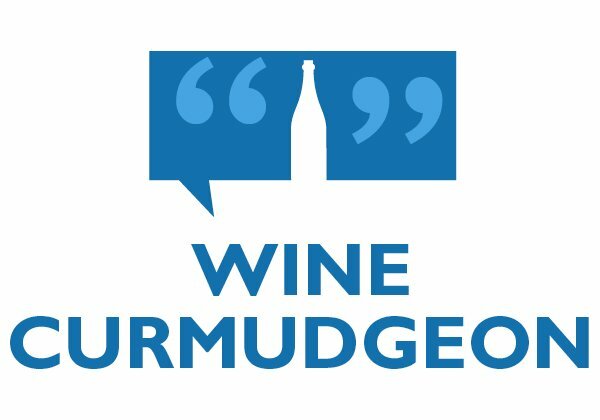 Which is the Wine Curmudgeon ?s polite way of saying that point systems are irrelevant, and do more harm than good. I ?m not denying that the Chambers (about $200 for a half bottle, if you can find it) is an exceptional wine. I ?m also not criticizing Parker, who does what he does better than almost anyone else. It ?s just not the way I would do it.
? The next big wine movie? 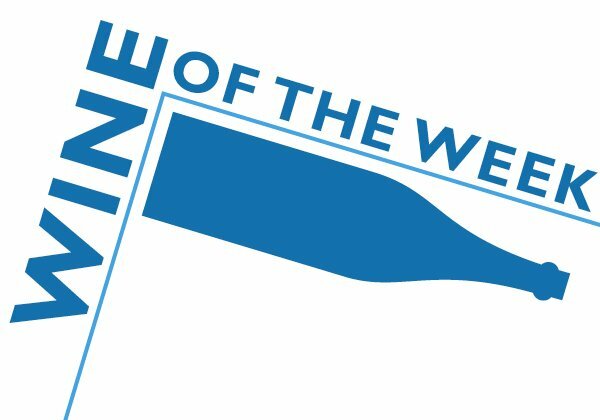 Bottle Shock, the cinematic adaptation of the Judgement of Paris, in which California ?s best wines beat France ?s best wines in a blind tasting in 1976, debuted over the weekend. The esteemed Paul Franson of Wine Business News seemed less than impressed. The talk at the premier, he reported, was whether Bottle Shock would give the wine business as big a boost as Sideways did. The movie opens in the rest of the country on Aug. 6.
? Do you want to be a winemaker? The Wine Curmudgeon hopes not, but if so, PBS will give you a chance. It ?s looking for potential winemakers for the second season of its reality show, The Wine Makers. The series will hold a casting call Sept. 7-12 at locations around the country. The first season of the series will air at the beginning of next year. And am I the only who figures the end is near when PBS does reality series?
? 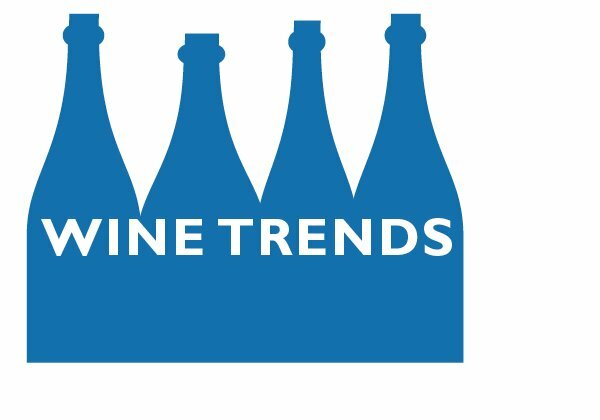 Beer vs. wine: We ?ve heard a lot of PR hoo-haw the past couple of years about wine ?s emergence as the alcoholic beverage of choice among Americans. 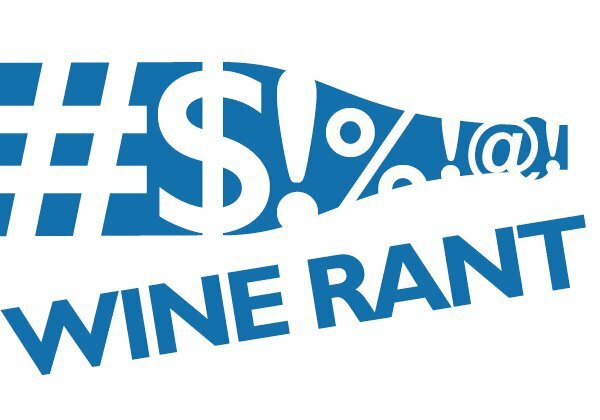 Yes, wine ?s popularity has increased, but nowhere near the level that a selective reading of the numbers has given us in breathless press releases. This has been reinforced by a Gallup Poll that says more Americans aged 30-49 prefer beer to wine, and the gap has increased the past couple of years. Those of us 50 and older prefer wine to beer, but that gap has narrowed as well. The survey doesn ?t note any reasons, but I ?d guess it has to do with the economic slowdown. And could there also be a backlash against the increasing amount of wine snobbiness we ?ve seen over the past couple of years? Dallas is not known for its reasonably priced restaurant bottles of wine. There are exceptions, of course, but for the most part, everyone marks up bottles and glasses three times retail. That ?s the way it is, and if you don ?t like it, tough. That ?s why the Wine Curmudgeon is always happy to find a restaurant where the wine isn ?t quite so outrageous. At Kitchen 1924 in the city ?s Lakewood neighborhood, the prices are a bit more fair and the selection is interesting (and the food is more than acceptable, as well). Owner Shawn Horne has an eclectic palate and a nice touch with white Burgundy (chardonnay from France), including the Malandes. For a couple of years, his restaurant was the only place in town to find chablis from Olivier Savary, one of my favorites. The Malandes (about $22 retail, and $48 at the restaurant) is not a complicated, sophisticated wine, but it ?s not supposed to be. The wine has good acid, as a chablis should, and is more fruit forward than many white Burgundies, with a pleasant pear flavor. It ?s fresh and lively, something you don ?t often see in white Burgundy that is this young. We drank it with a table full of appetizers and salads, and it was an excellent pairing.